Is he mentioned anywhere else in the MCU? 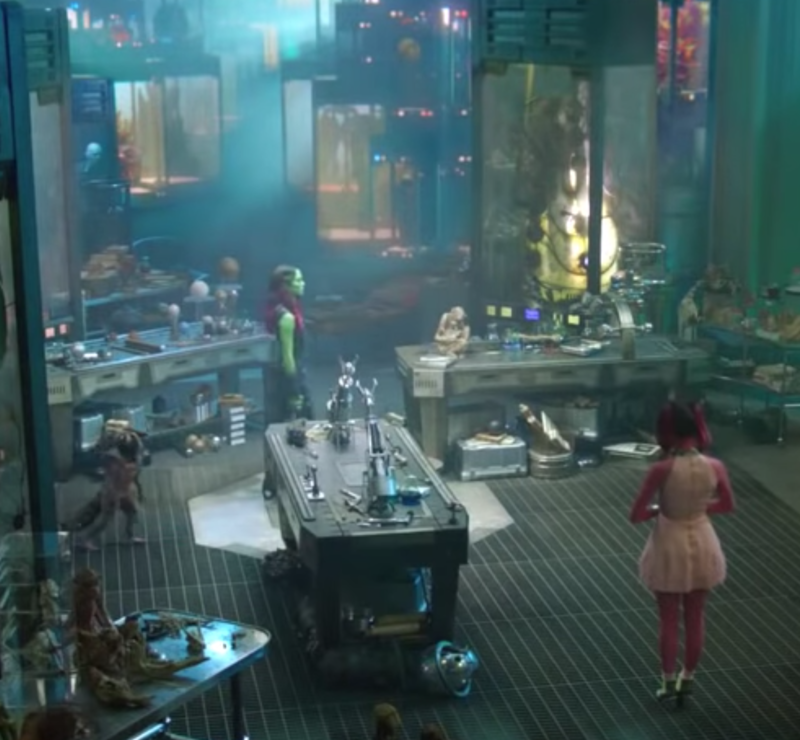 There is infact an easter egg in GotG 1 and in Thor: Dark World at the Collectors collection. However there are no mentions of him in any way, in the MCU, besides GotG2, past the easter eggs. In this scene in Dark World. Not the answer you're looking for? Browse other questions tagged marvel-cinematic-universe guardians-of-the-galaxy-2 . Did Vin MoCap the Dance? When exactly does Guardians of the Galaxy Vol 2 take place in the MCU? What was the argument between pirates and Yondu? Why doesn't Ego know that Groot is by his brain/core? 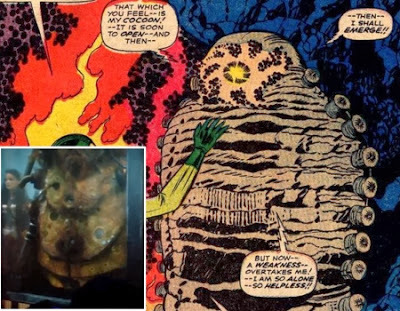 Is the expansion of Ego's seed referenced anywhere else in MCU?